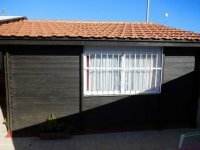 This is a fantastic opportunity to purchase 2 wooden chalets, on a freehold plot, on the fantastic Mi-Sol Park. 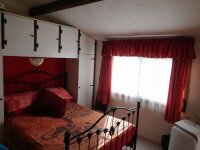 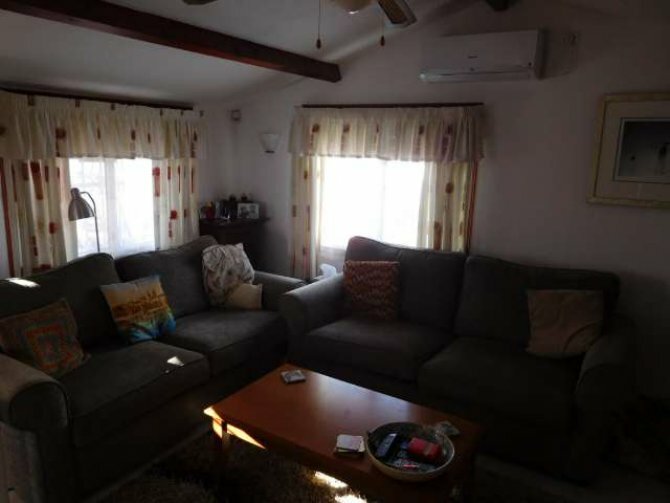 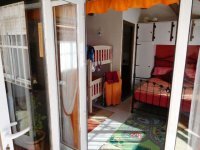 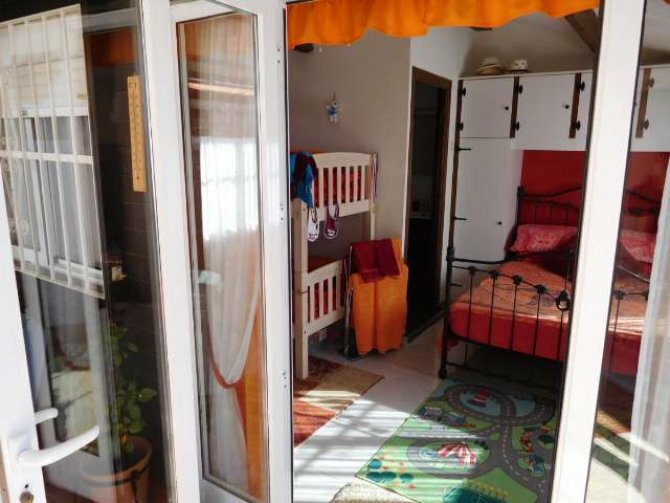 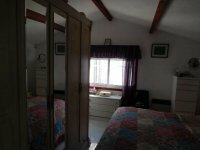 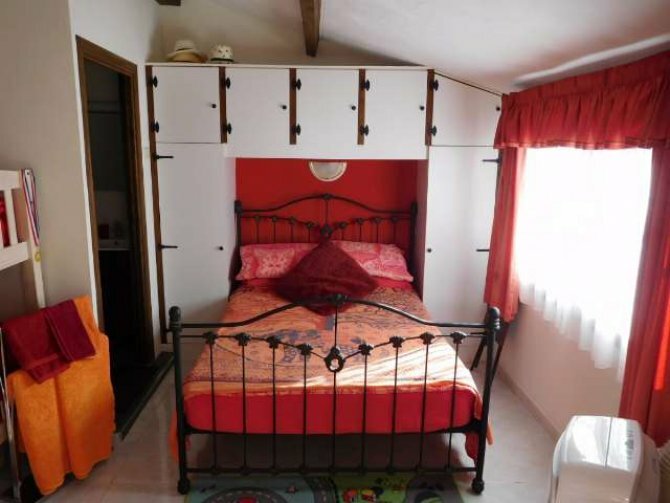 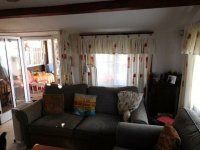 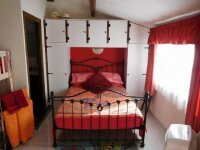 There is a 50m2 one bedroom, one bathroom wooden chalet, with a huge lounge and fully fitted luxury kitchen. 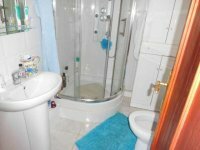 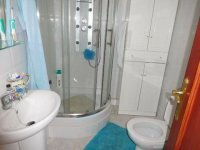 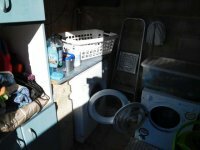 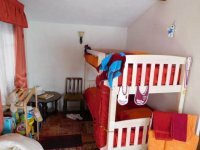 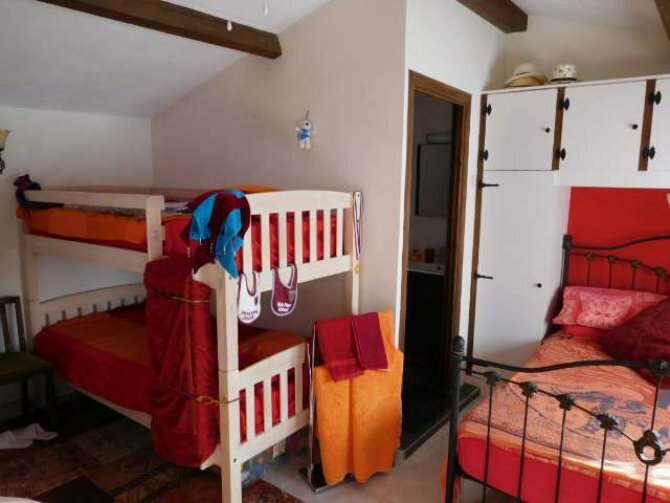 There is then a second chalet, which is an independent property, with a double bed and bunk beds, and a ensuite bathroom. 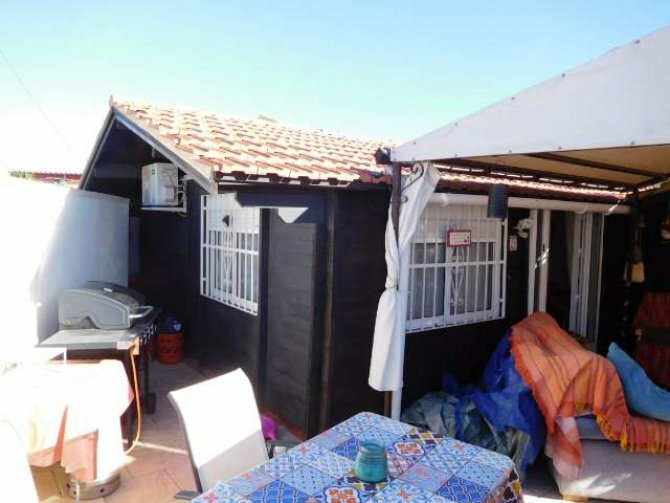 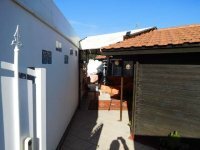 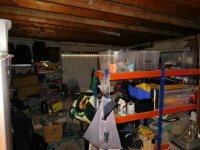 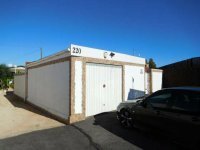 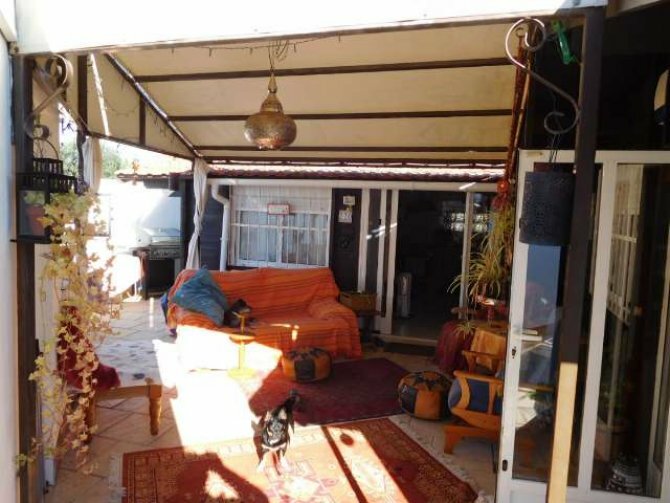 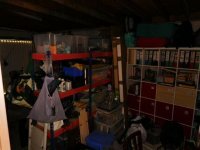 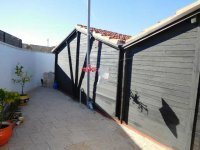 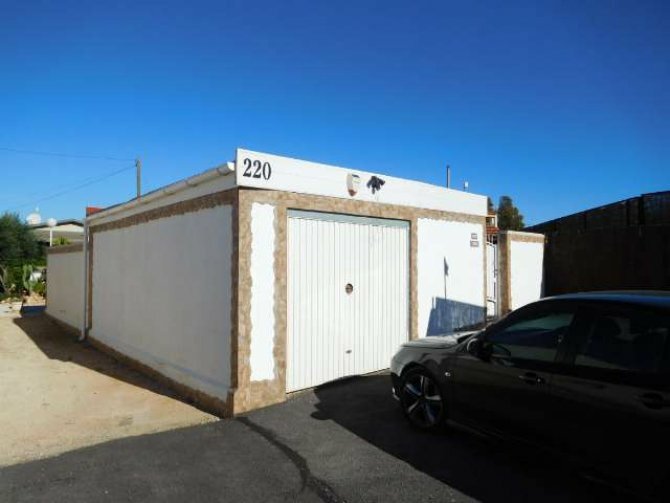 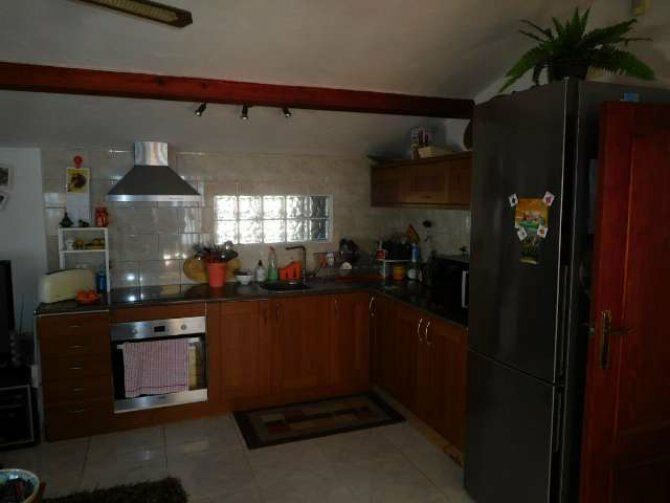 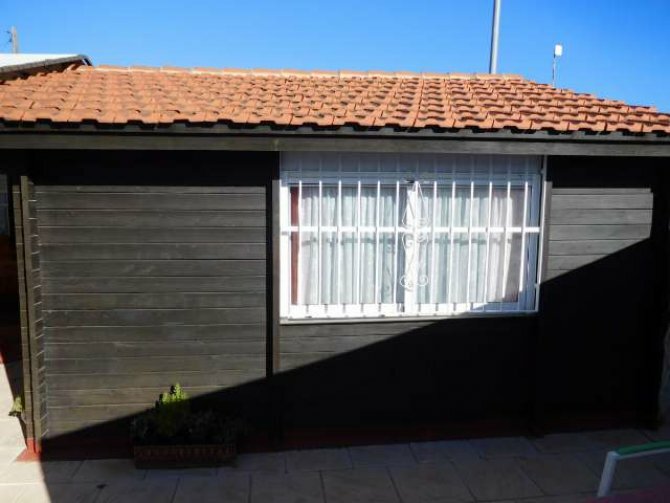 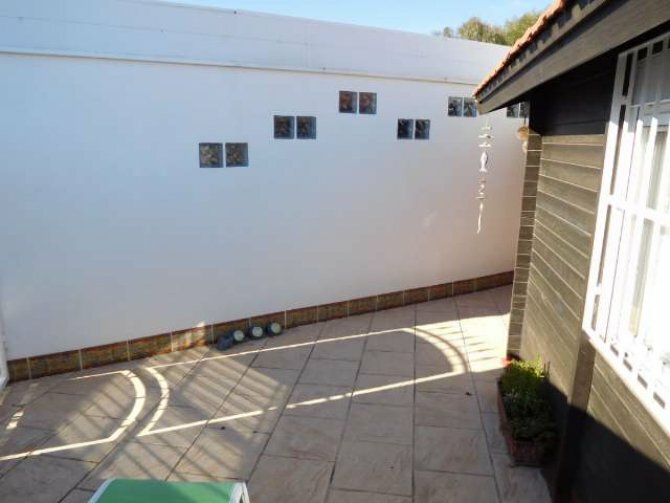 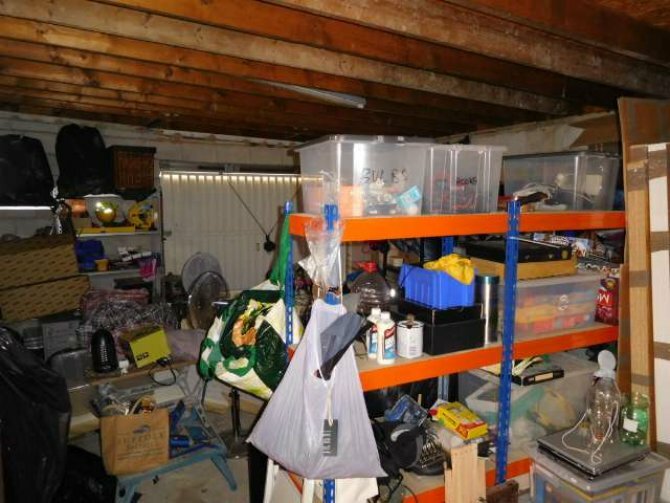 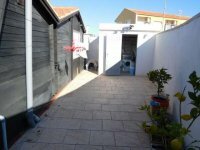 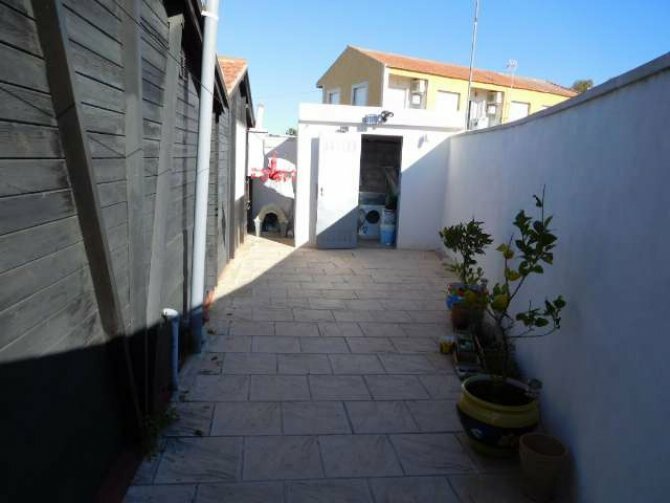 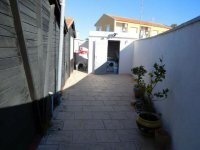 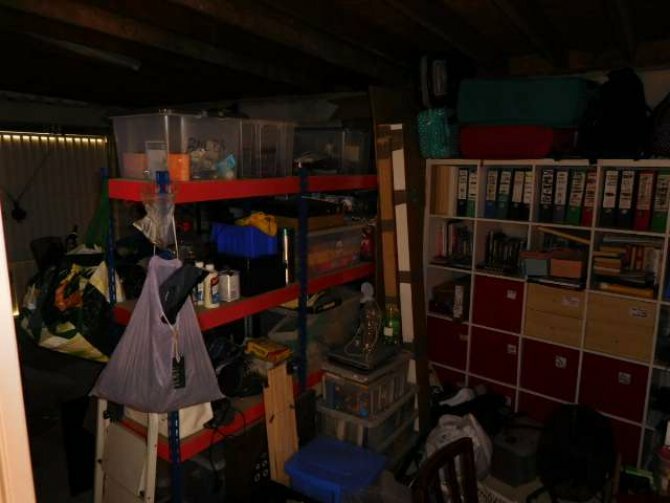 In addition to this there is a 30m2 block built garage, which could be used as accommodation. 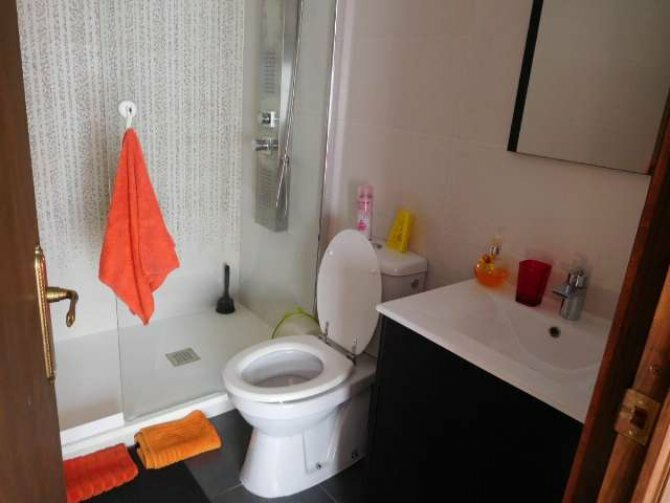 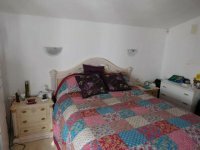 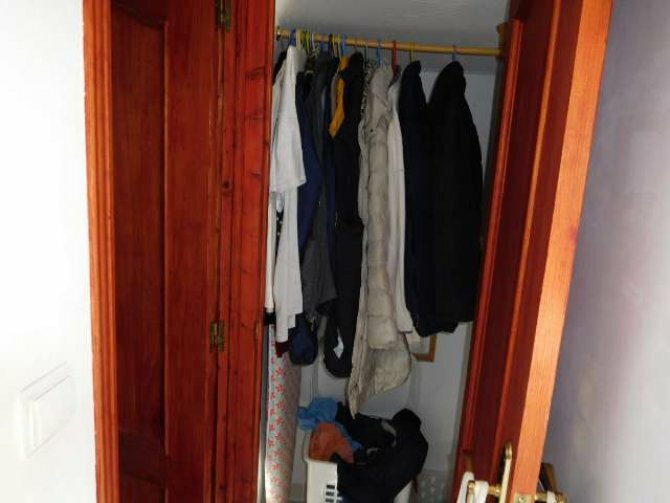 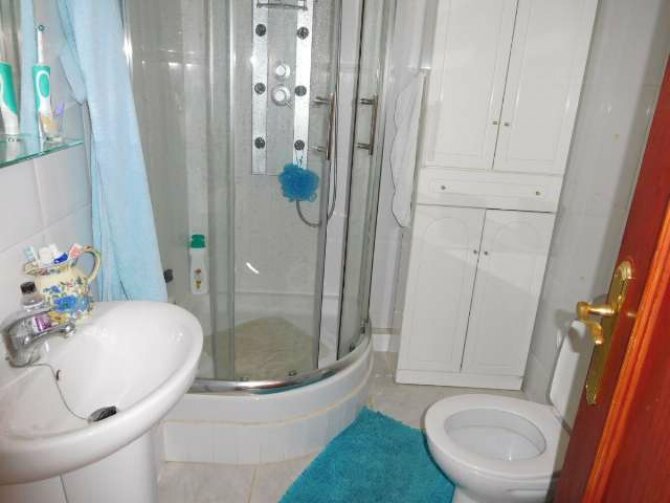 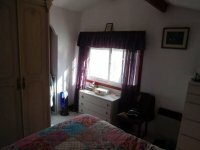 The whole property is very spacious, and very secluded. 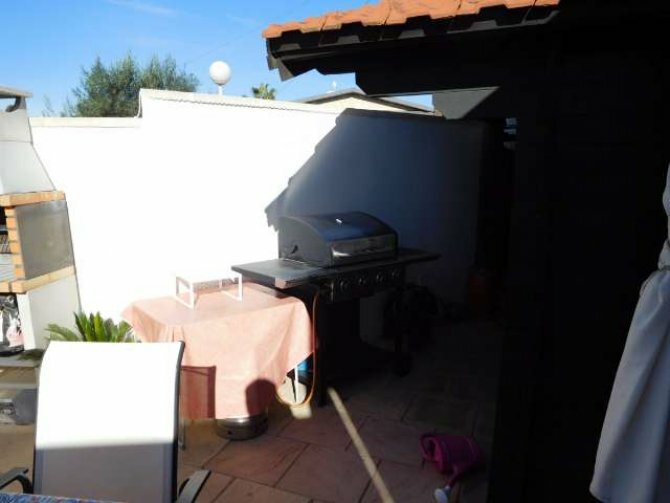 It is situated close to the Bar and swimming pool. 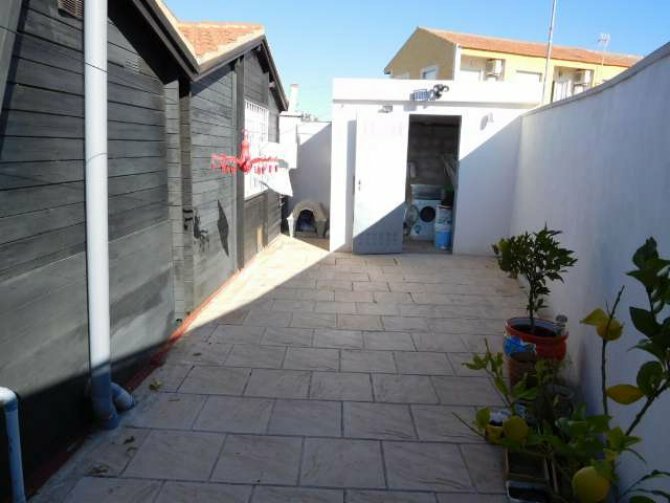 The properties are on a 200m2 freehold plot. 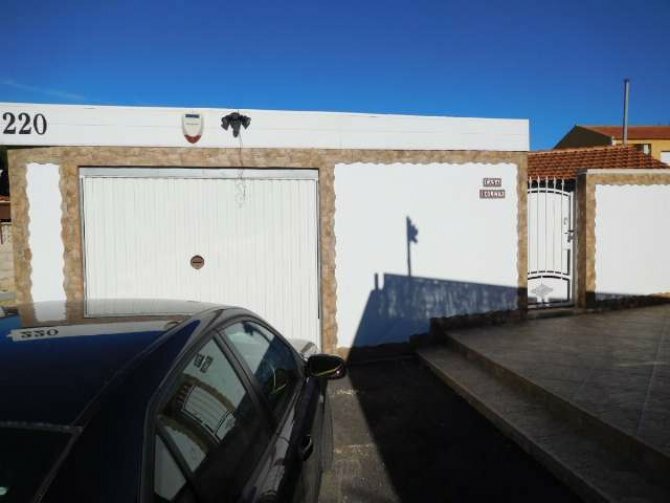 This is very rare to find such a large freehold plot with such a lot of real estate on. 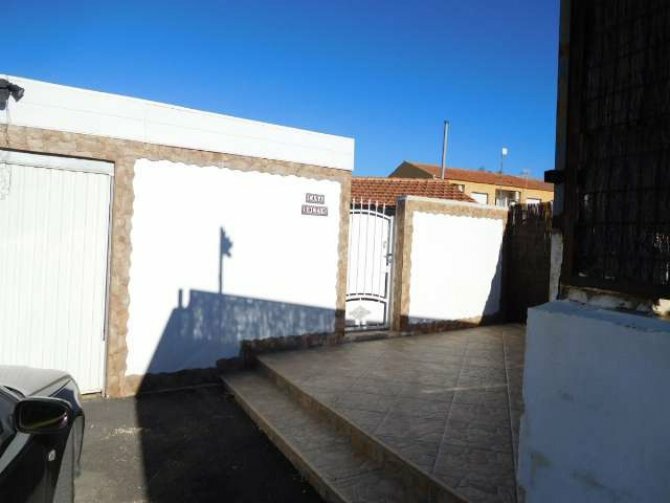 Mi-Sol Park is an urbanisation, so you only pay community fees, which are around 450€ per year. 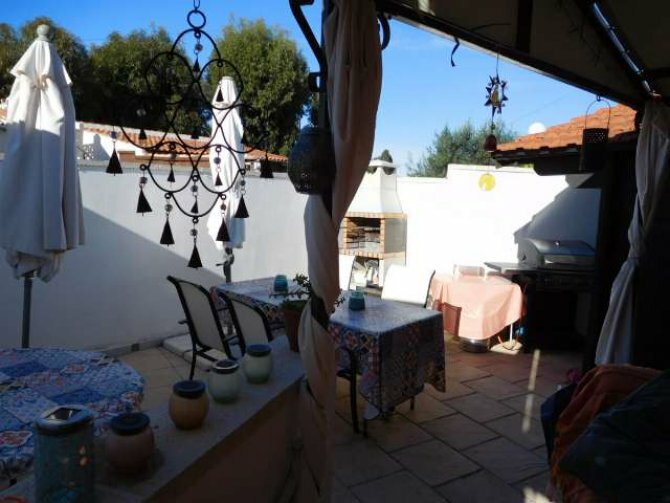 It has a stunning swimming pool and a Bar/Restaurant. 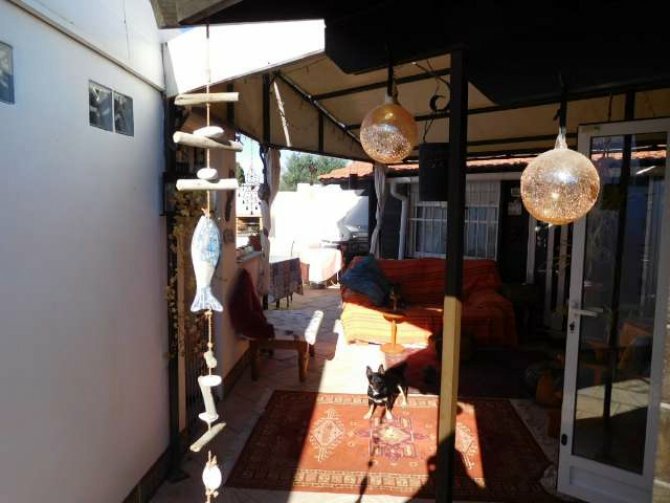 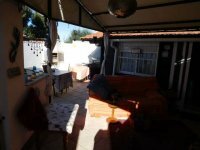 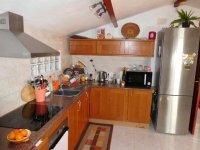 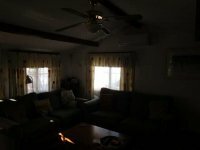 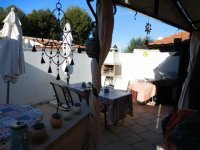 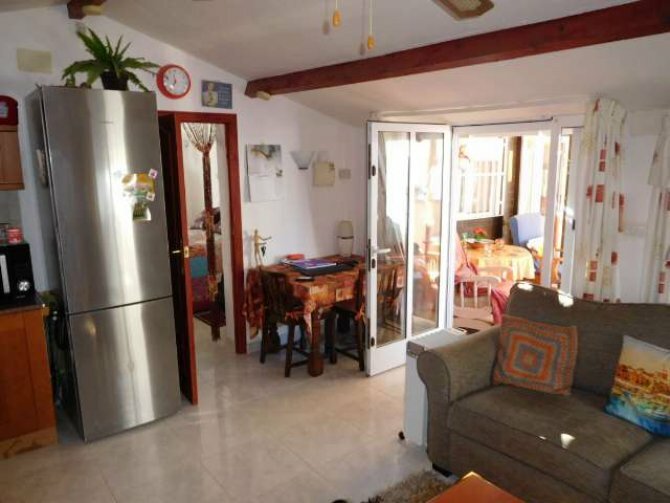 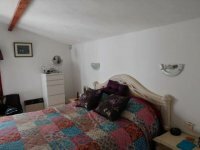 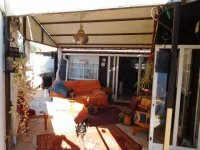 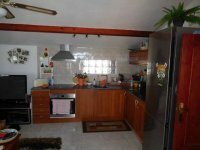 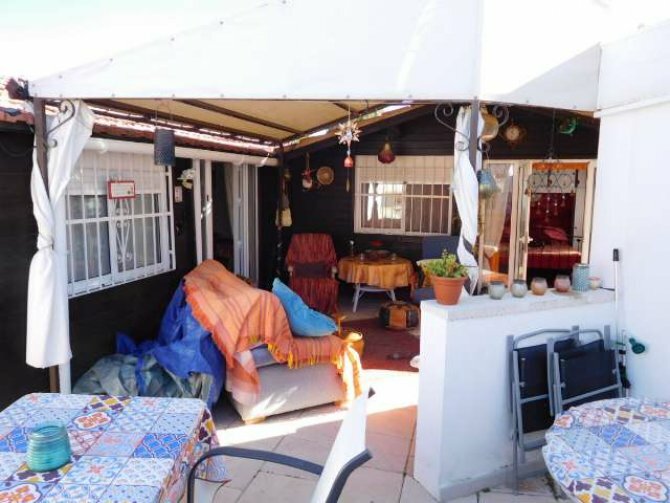 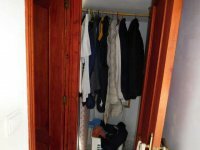 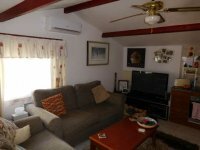 The property is within easy walking distance to the beach, and lots of shops, bars, and supermarkets. It is only a short walk to the Habaneras shopping centre. 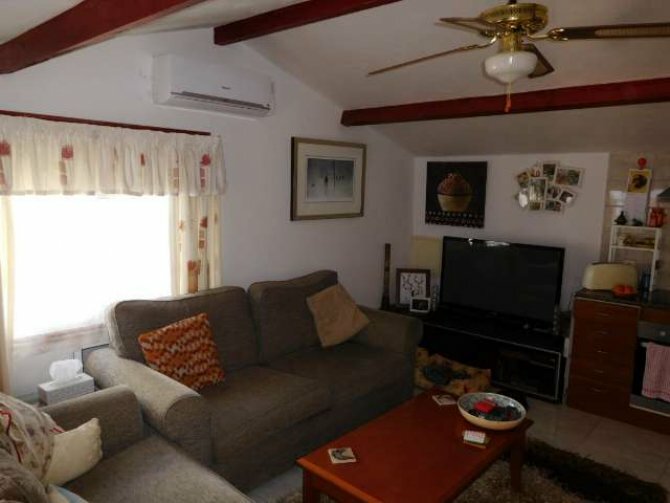 Interested in this Log cabin?